Eventually, Mum realised her relationship with her tiny boyfriend Nathan was not reaching the…heights…she was hoping for. Imagining a future with him was rapidly becoming a tall order. She’d made a pros and cons list, and Nathan had come up short. When she ended it with Nathan, she let him down gently; it wasn’t that difficult, as he was already quite low to begin with. So on top of my new classes starting at The Actors Conservatory (still not okay about the apostrophe situation), and my job soon to be ending at Tops!, we also were moving for the forty-second* time: to Taigum; a suburb of Brisbane that even long-time residents of Brisbane have never heard of. I’m sorry, does that sign say “Evergreen River Park”? YES. IT DOES. Evergreen River Park, 308 Handford Road, Taigum. Anyone sending us mail had to buy A4 envelopes to fit it all on. It wasn’t all bad. Evergreen River Park was like a cross between a retirement community and a fancy suburb complex. By which I mean it was a fancy suburb complex filled with old people; but it did have both a tennis court and a swimming pool. FINALLY, I was living the lifestyle I knew I’d always deserved. Even though I used the tennis court and swimming pool exactly ZERO times, it was good enough just knowing it was there. Around about the same time we were moving to Taigum, a caught a major break: the owner of a chain of toy stores (one of which was located just underneath Tops! in the Myer Centre) was looking for new staff. He happily took on a handful of us soon-to-be-destitute ride attendants: three of us finished at Tops! on Friday and started at the toy store on Monday. It seemed to promise an even MORE fun job than the one we’d had. As it turned out, the toy store was a terrible, terrible place to work. Look, I do realise now that I was a stubborn, petulant child, and carry some responsibility for how miserable I was while I worked there, but the psychological warfare employed by the owner, Don, was remarkable. The most noticeable example of this was his weekly tour of all the stores. Every Thursday, Don would stop by all the stores, one by one, to check in. The hysterical displays of fakery that this would elicit were incredible. 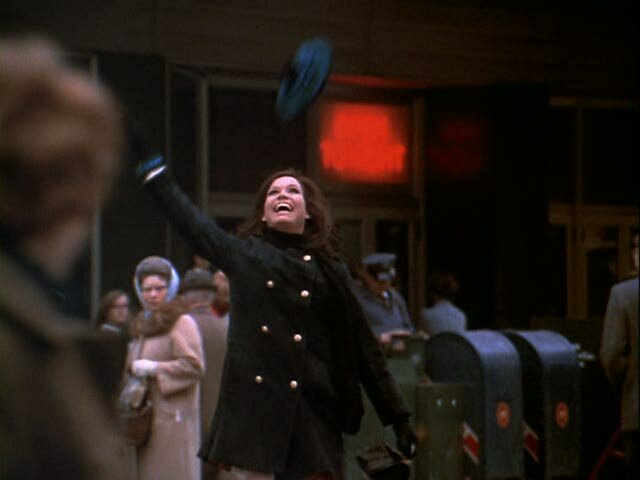 The scene in The Devil Wears Prada where Miranda arrives at the office and everyone gets in a flap? Exactly what happened. Now imagine this scene again, except with Furbies and Pokemon instead of expensive shoes and magazines. 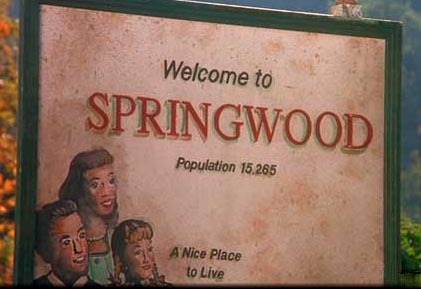 To this day, the very thought of Springwood makes me feel a tiny bit sick. 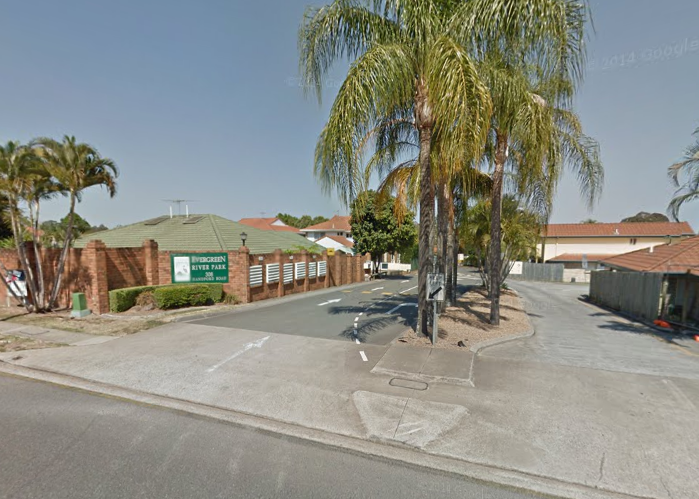 Long after I stopped working there I would drive around the suburb entirely, just to avoid it. This atmosphere of fear and worship is something he’d created. It was what he wanted. He would make his staff feel like they were worthless, like they had nowhere else to be, or go, and then offer his store as sanctuary. It felt, to me, like the more broken you were, the better you were for him. Because you’d never leave. Again: I was an inexperienced, petulant, whiny 19 year old who was discovering teenage temper tantrums about five years too late, so my take on this experience is extremely tainted. I’m sure there are people who worked there who loved their job, and Don, and hated having me around because I was a tiny jerk. But it did really feel like Don was personally out to break me. To wit: I started out working at the store that only sold videogames. I was in my element. I loved the games store, and felt really comfortable there. When asked how I was doing, I said exactly this, and two days later I was moved across the corridor of the shopping centre to the regular store. It was harder work and less fun, but I managed. I was earning a full-time wage and could afford to attend my Actors Conservatory classes. I was as happy as a slightly unhappy clam. Then I started hearing rumours that I was gong to be transferred to an outer-suburban store, meaning I would be too far away to make it back into the city in time to get to class. I mentioned this to a coworker (not to labour a point, but remember: petulant & whiny; I probably didn’t “mention” it so much as “went on and on and on and on like a prissy shitbag about it”), and the coworker immediately reported it back to Don. The next day I was summoned to Springwood (NOOOOOOOOOO), where I was told that outside interests and hobbies were all well and good, but he preferred his staff members’ outside hobbies to at least be vaguely related to toys. Sports were great, remote controlled cars and kite-flying and Warhammer—all activities that required equipment sold at the stores—were fine. But acting? It really showed that my “head wasn’t in it”. Don told me I had to decide whether or not I really wanted to work there. I had to choose between working for him, or “faffing about at your little drama school”. I chose faffing. I quit my job on the spot. I gave up the job I needed to pay for my tuition because keeping the job meant giving up my tuition but once I’d given up the job I could no longer afford my tuition. ADULTHOOD, Y’ALL. Those classes must have meant a lot to me, because three weeks later I took myself back out to Springwood (NOOOOOOOOO), made an appointment with Don, and begged for my job back. I was utterly broken. Which made me a prime candidate. Which is why I got my job back. Everything was back on track! Did this experience teach me about humility, and compromise, and learning how to navigate the world? Naaaaaah. It taught me I was an unstoppable force of nature who could do whatever he wanted with virtually zero consequences, which is why I announced to Mum that I didn’t need Evergreen River Park’s tennis courts or swimming pool or fifty thousand septuagenarian neighbours: I was moving OUT INTO MY OWN FLAT! *I’d just like to point out I really resent that my 42nd story isn’t grander than this. I mean. As a Douglas Adams/Hitchhiker’s Guide to the Galaxy acolyte (the number 42 is literally tattooed on my body somewhere, but that’s a future story), I really wish this had been more explosive. It’s just poor planning on my part, really. I think you were adapting to the wealthy lifestyle perfectly well – you don’t have tennis courts and swimming pools to use, you have them so other people can envy your lack of use in them because you’ve got too many other fabulously wealthy ways to spend your time! Oh, is THAT how it works? Oh man, in that case I was NAILING it!